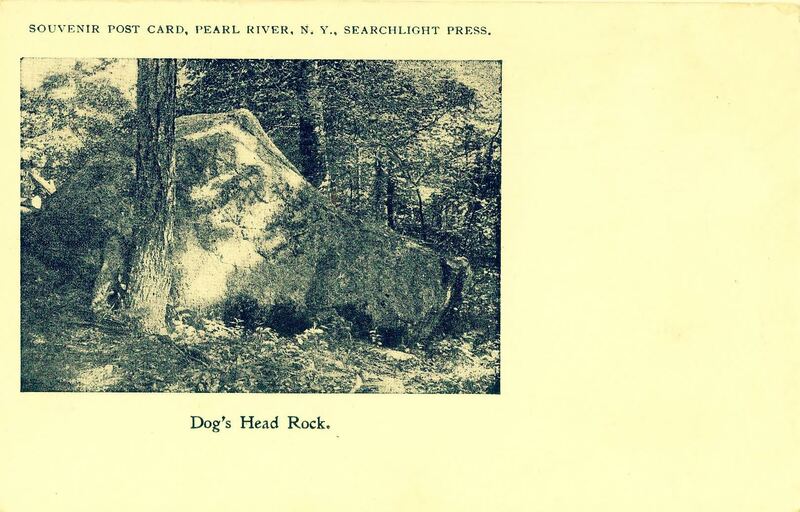 Have you ever heard of Dog’s Head Rock, a Pearl River 1900s landmark that was 10 feet high by 20 feet long? 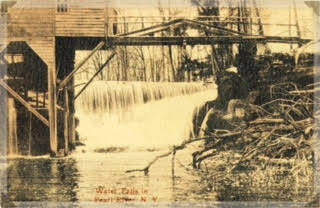 Or did you know there’s waterfalls in Pascack Brook? 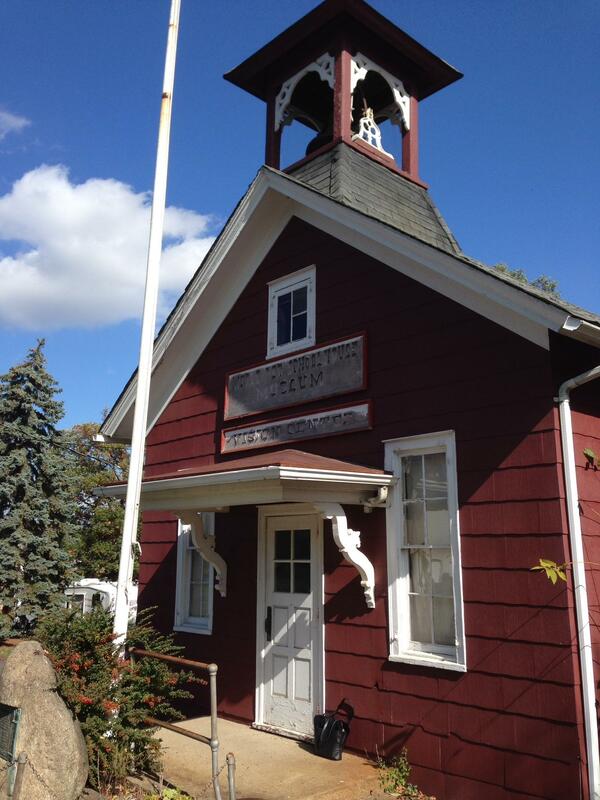 Or that the Little Red Schoolhouse in Chestnut Ridge is a museum inside? A slide show about the history of the area dating back to the early 1700s will be presented at Finkelstein Library in Spring Valley next Monday, April 24 at 7 p.m. Marie Monteagudo, a local historian & resident, will take attendees through the visual history of the area once known as South Spring Valley or West Pearl River. Included will be current photographs and vintage illustrations of the Little Red Schoolhouse, the Haring Homestead (pre-Jade Village) and the Dexter Park neighborhood with the famed California architect, Joseph Eichler, who designed mid-century modern homes. There will also be a book signing of her photo-essay Historic Treasures of Chestnut Ridge that includes illustrations from the slide-show. 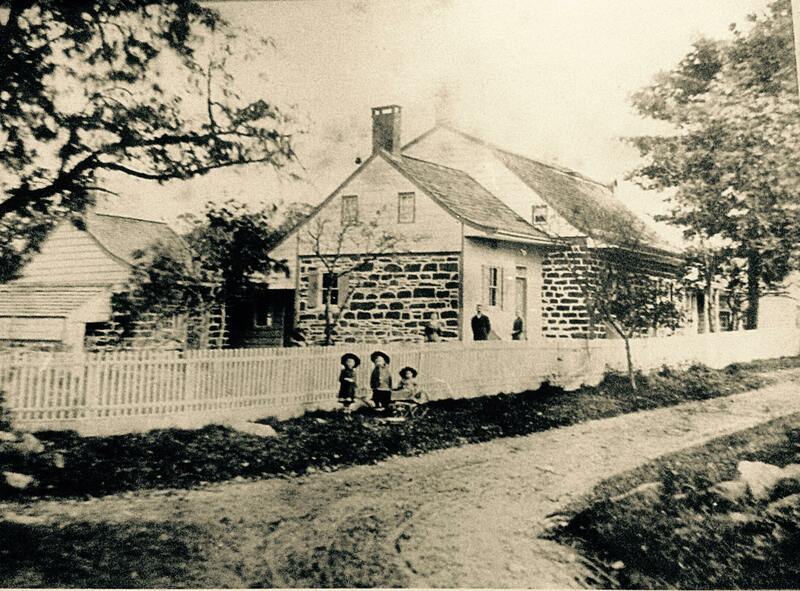 To become a member of Friends of Chestnut Ridge History attend the event or email ChestnutRidgeHistory@gmail.com.